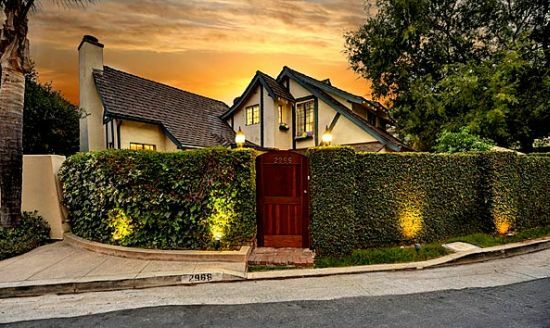 Kevin Murphy, an award winning writer and producer and his executive producer wife, Noreen Halpern put their Hollywood Hills home on sale. The couple bought the house in 2004; however the house was built in 1927. 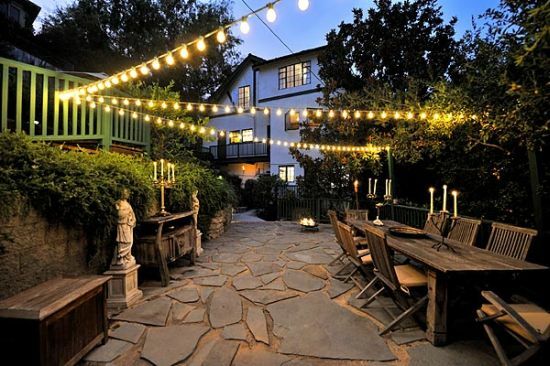 The house in Los Angeles covers an area of 2,736 square feet and has an English country-style build. There are four bedrooms and three bathrooms and the interiors features coved ceilings, small-pane windows and two fireplaces. The outdoor area is incorporated with the fruit trees, a spa and a walled brick courtyard. The house with the beautiful view also includes patio space for the parties and entertainment. The beautiful house of the eminent couple is listed for $1,195,000. A Plug to Hug the wall!